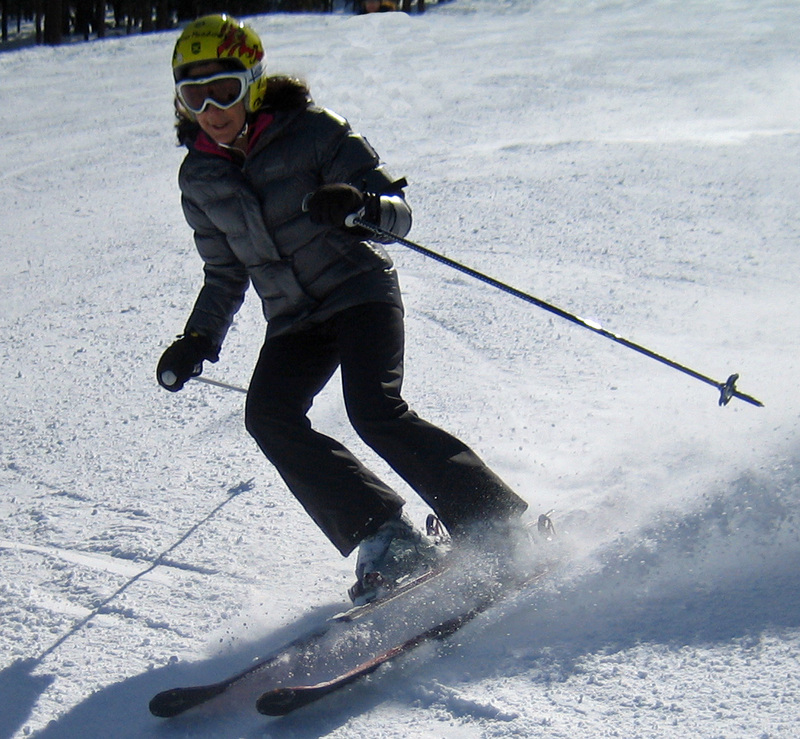 Northstar is a participating resort for the Skiing for Schools program. Therefore, you can buy a $40 dollar lift ticket that is valid for any one day from January 6-11. The discount tickets must be purchased in advance at Porters Sports (Truckee) or Tahoe Dave’s (Truckee, Kings Beach and Tahoe City). Tickets are limited and go on sale the week prior to the valid period. The Skiing for Schools program is a fund raiser for the Tahoe/Truckee Excellence in Education Foundation. The proceeds from your lift ticket purchase go to educational enhancements and opportunities for local students. Tahoe Donner Cross Country: Sunday-Friday, January 6-11. $15 trail pass on any one of these days. Homewood: Sunday-Friday, January 13-18. $35 lift ticket on any one of these days. Tahoe Donner Ski Area: Sunday-Friday, January 27-February 1. $25 lift ticket on any one of these days. Tahoe Cross Country: Sunday-Friday, January 27-February 1. $15 trail pass on any one of these days. 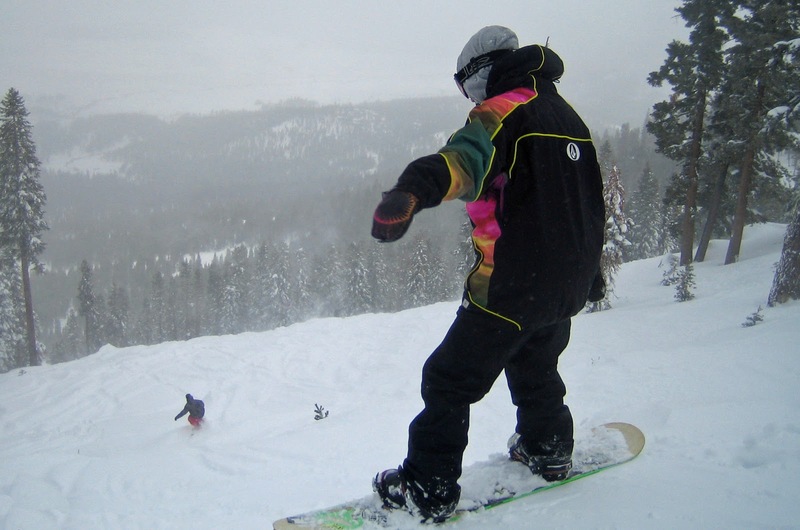 Resort at Squaw Creek Cross Country: Sunday-Friday, February 3-February 9. $15 dollar trail pass on any one of these days. Sugar Bowl: Saturday-Friday, March 23-29. $35 lift ticket on any one of these days. Squaw Valley and Alpine: Sunday, April 7 to the end of the season. $35 lift ticket on any one of these days.